Conference on March 15 in Pasadena. the Bell Tolls, will be the finale of their performance. 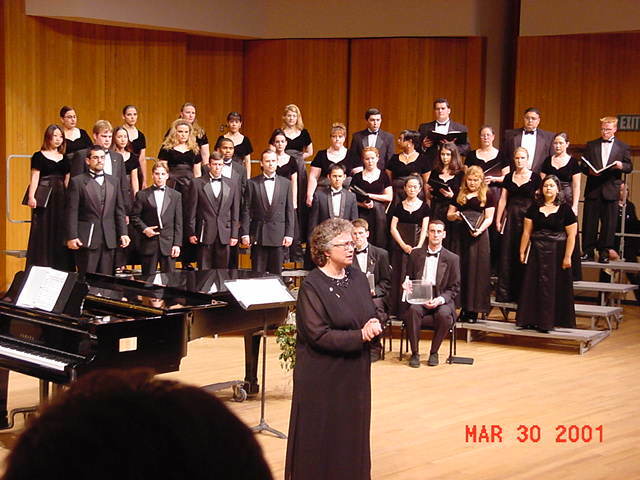 for a double choir following the September 11 tragedy.